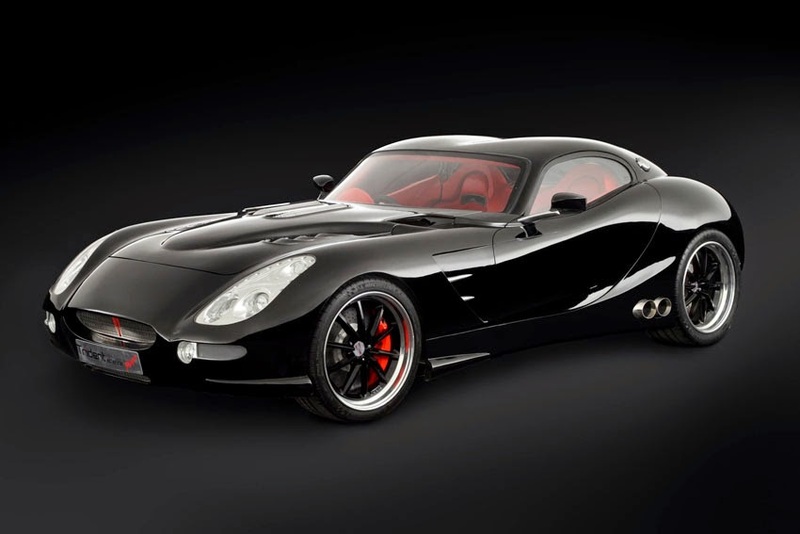 Trident, the British sports car brand, announced the global availability of its flagship Iceni sports car, the world's fastest & most fuel efficient diesel sports car. the Iceni uses torque multiplication technology to achieve this unique combination of speed, power & fuel efficiency. Two new models to the Iceni range are also unveiled, the Iceni Magna (fastback) and Iceni Venturer (estate). All three models boast the same impressive spec, each with its own distinctive design. In addition, the cars can store a minimum of two suitcases, as well as two holdalls, making a 2,000-mile road trip a reality. "The Trident cars deliver incredible speed & performance combined with outstanding fuel efficiency, achieved through our unique torque multiplication technology," said Phil Bevan, Designer & Founder of Trident. It is widely believed that horsepower delivers power, speed & fuel efficiency, but it is in fact torque that matters. Using this technology in a road car increases fuel efficiency by up to 20 per cent. Trident has patented a unique way of utilising torque multiplication to improve performance and efficiency, which has been incorporated into all their sports cars. "We have worked extremely hard to reach this point & the whole Trident team is thrilled to be bringing the world's most fuel-efficient diesel sports cars to market," said Daniel Monaghan, Co-Founder of Trident. The three Iceni sports cars are available to buy globally with prices starting from £ 96,000. With limited availability and a pre-launch waiting list, the three models are already in high demand across the globe.